The green chip maker is ready to start offering native support for external graphics cards. AMD introduced XConnect to support Radeon series graphics cards over Thunderbolt 3 connections, now it's Nvidia's turn to offer a usable external graphics solution. At SIGGRAPH 2017 in Los Angeles, California, Nvidia announced that it has been working with partners to develop an external solution for the professional Quadro series of graphics cards in addition to the Titan Xp. External graphics is nothing new, but offering a certified solution is very important for businesses purchasing Quadro series cards. Consumers should be able to look forward to WHQL GeForce drivers with eGPU support. Nvidia seems to be pushing hard for creative professionals to turn to their hardware regardless of whether they are buying true professional graphics cards or not since a performance patch has been issued for the Titan Xp. Better performance can now be had when working in Adobe Premiere Pro and Autodesk Maya despite the fact that the Titan Xp is not considered a professional grade graphics card. Gaming is obviously what many people will be interested in when looking at a Titan Xp for use as an eGPU. It is unknown what kind of real world performance can be expected from a Titan Xp connected via Thunderbolt 3 (we found a GTX 1070 external solution apparently maxing out/bottlenecking), but it is definitely far better than anything an Ultrabook or Surface Pro tablet can provide. 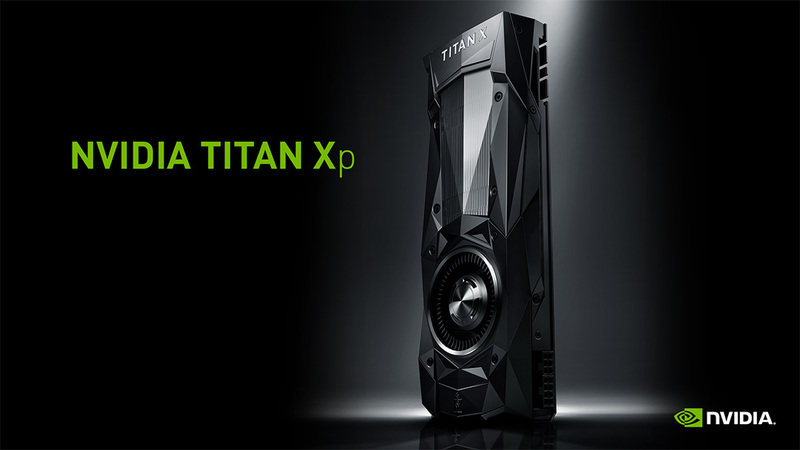 Pricing and availability is not yet known, but Nvidia claims that the Titan Xp is ready for use in external solutions already and that the Quadro series cards should be finished within two to three weeks.